Gyeonggi Content Agency, a provincial South Korean government agency which represents the Gyeonggi Province, is partnering with elite Games Inc. to bring quality games from South Korea to Southeast Asia. Elite games Inc., a premier service provider based in Seoul, South Korea, with regional operations based in the Philippines, will be introducing 4 new mobile games in Southeast Asia. The Philippines will get the honored spot to be the launch pad for these 4 new titles and many more to come down the road. Johnny H. Paek, CEO of Elite Games Inc., said that their company will work with Gyeonggi Content agency to promote game development and release of Korean-developed games in Southeast Asia. 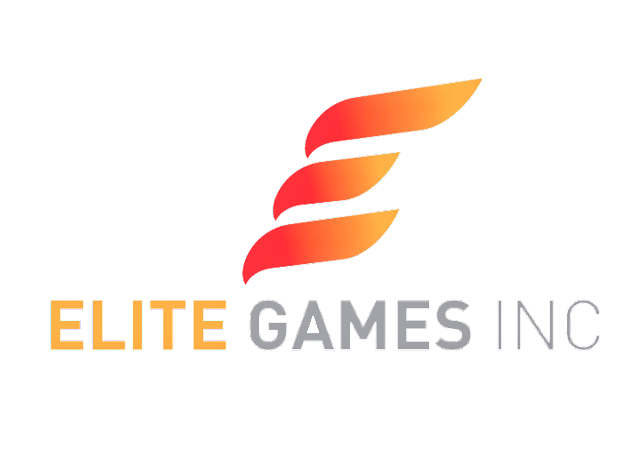 Elite Games Inc. will provide regional publishing services for the following mobile games: Joy Planet, Next Exit, Velator, and Fantasy Tales. The games will officially be launched early December 2017. The partnership will also provide bilateral exchange of business, expertise, and technology between South Korea, the Philippines and the rest of Southeast Asia. With the partnership, the Philippine developers and developed games could potentially be introduced and promoted in Southe East Asia. With Joy Planet, you can create your own planet to travel around the world and uncover its beauty. Solve puzzles to progress and obtain real-world landmarks for your own personal collection. - Casual and unique puzzle game : match-3 puzzle that anyone can play. - Build your own "Planet" : Decor your planet with stores, street stalls, ornaments, tiles, and more. - Plenty of enjoyments : More than 140 puzzle games. "Next Exit : The 1st exit Dungeon Escape Game" is an escapist platformer with simple controls that are easy to learn but hard to master. 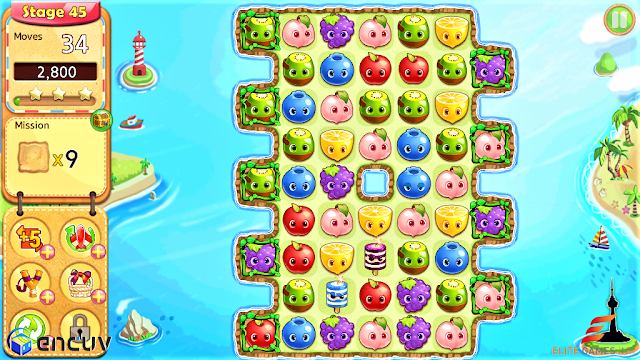 SWith numerous ways to die, the game reminds players that each instance of death is a lesson to learn, and it is never the end until the player quits. 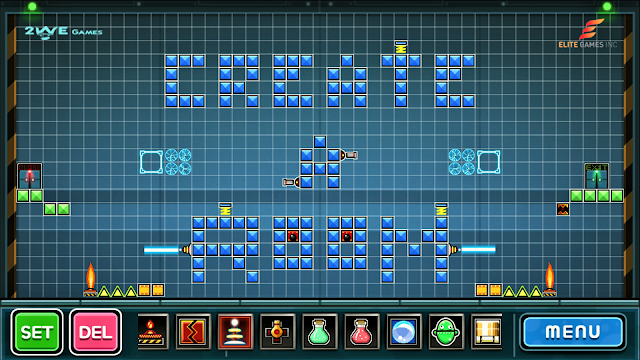 To top it all off, players can create their own elaborate level using the numerous items and props in the game. - Accumulative time and death count (infinite levels). - Exciting levels with unique traps and environments. - Endless replayability through user-created levels. From Red Sahara Studio, Velator is a Fantasy Epic Team Strategy RPG set in the Kingdom of Shunhyte. 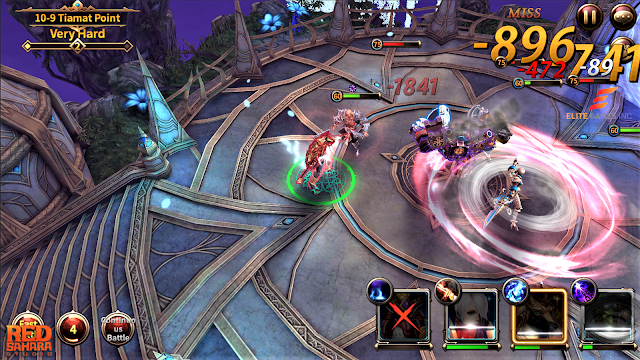 Velator sets the player to an epic story up to the final battle against the storm of the Immortal. 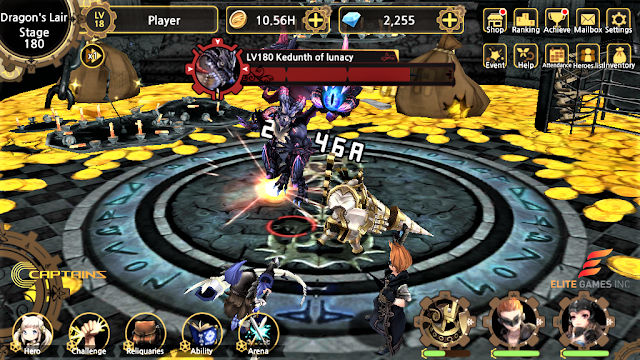 Even with auto-battle options provided, the game engages the player to play manually not just to be immersed by the action combat system but also to rely on their own strategies through timing of skills and party composition. Fantasy Tales is a world with two colliding Godesses : The Goddess of Creation, Ditne and The Goddess of Destruction, Lakstia.